While the world raves about the fact that Samsung is dishing out free VR headsets with pre-orders of the Samsung Galaxy S7, there’s no surprise in seeing other global players releasing their very own VR headsets with an innovation or two to be the differentiator. 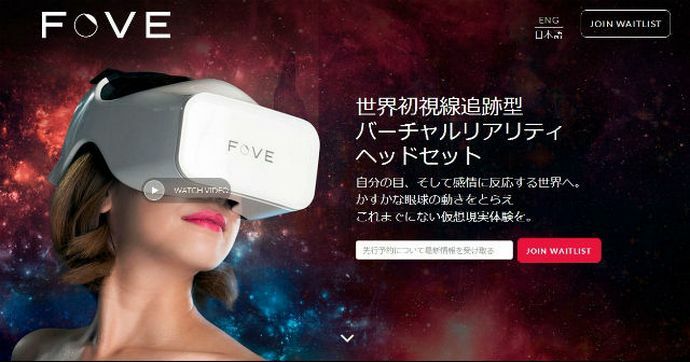 The FOVE VR headset comes from Japan and brings with it the world’s first eye-tracking, reactive technology. It leverages line-of-sight targeting with which you can convincingly focus your vision on surroundings that adjust based on where your eyes are focused. 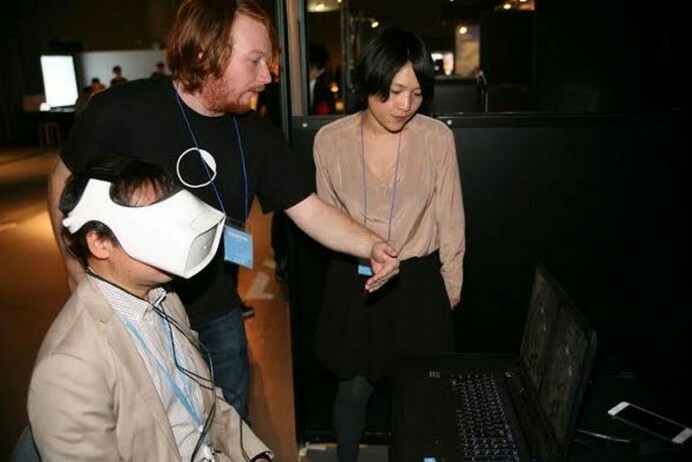 The technology is so advanced that it enables you to make eye contact with virtual characters and offers a number of other features without requiring you to make unnatural head movements that are a common cause for simulation sickness. 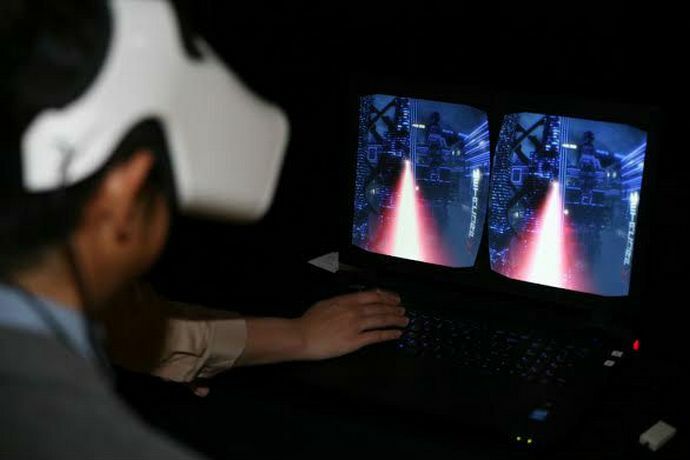 Other exciting features of the FOVE simulator include a wide 100-degree field of view, 5.7-inch display, conversion of existing VR games easily, PC compatibility and a developer’s kit. The connection between the human world and the simulated world can be truly realized with this fantastic innovation. The project has been funded from Kickstarter where it was met with a raging success.